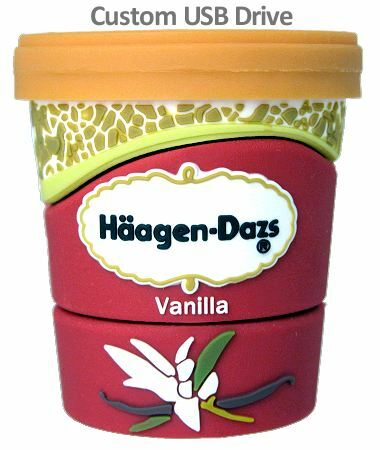 Haagen Dazs USB Stick a delicious custom USB for fun brand building. 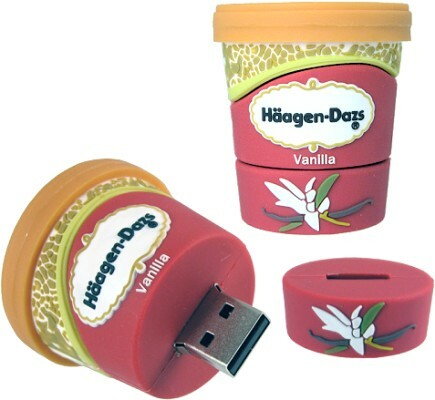 A delicious example of a custom USB stick for full-on brand building. 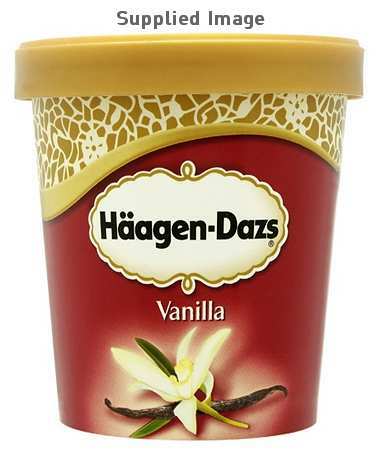 It was our pleasure to supply these USB sticks for a promotion for Haagen Dazs ice cream. 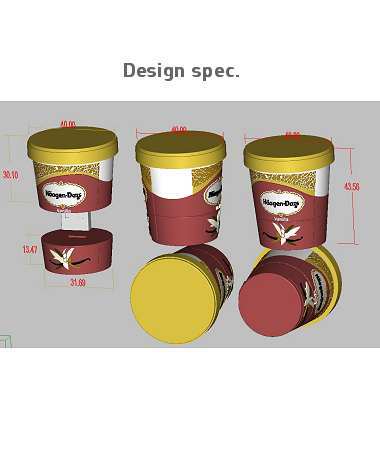 We are pleased that this iconic brand recognises the value of using a USB stick as novel way of ensuring its brand is seen by the right people. The USB sticks have great consumer appeal and are often coveted and because they are so useful they are kept for a long time. The usefulness of this usb stick will ensure the brand will be persistently visible in the right places for a long time. See our gallery of bigger pictures.